Volunteering at Big Brothers Big Sisters is fun and has a positive impact in a child’s life. Simply getting together to talk, laugh and hang out on a consistent basis creates trust and builds a child’s self esteem. Please read through the following eligibility and commitment requirements to determine if you and our program are a good fit. Be willing and able to make at least a one-year commitment to the program. Be willing and able to meet with your Little Brother/Little Sister for the required time commitment. Own a car and possess at least the minimum limits of auto liability insurance (Car not required in Bigs in Schools Program). Have a safe driving record (no DUIs within the past five years; no more than two moving violations in the past year). No illegal drug use currently or within the last twelve months. Or get in touch with us at 503-249-4859 / bbbsinfo@bbbsnorthwest.org. Guests bring donations of cash or Match Activity items. Designate a day at your business or a product for sale where a portion of the proceeds benefit Big Brothers Big Sisters. Coordinate a golf tournament, fun run, basketball tournament, etc.  in which the net proceeds and/or entry fees benefit Big Brothers Big Sisters. Plan your own auction or raffle and raise money for Big Brothers Big Sisters.